We were supposed to have a sunny day but naturally, were met with overcast skies for this shoot. 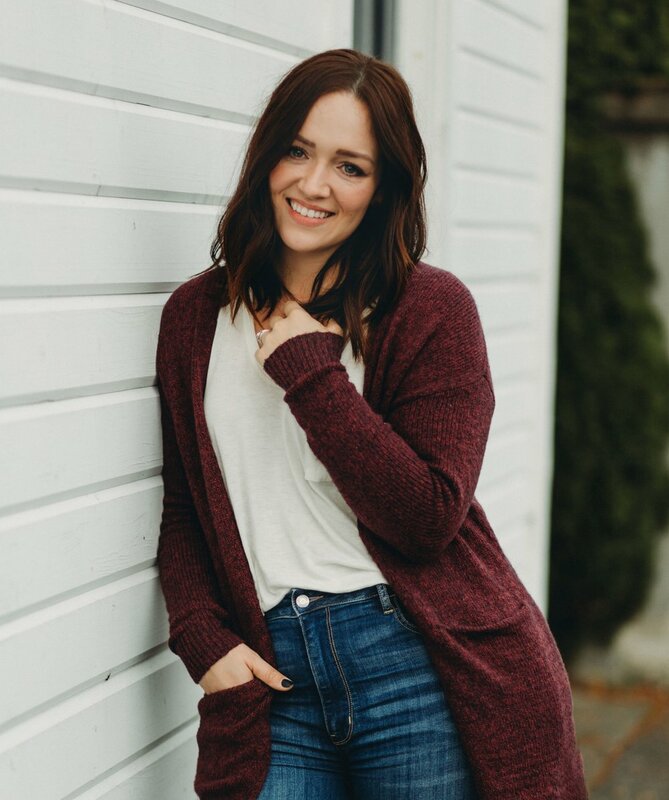 In true PNW fashion, Bianca and her family accepted it for what it was and embraced this Seattle winter day! Big brother S was a doll, super lovey with his mama and so excited to be a big brother. 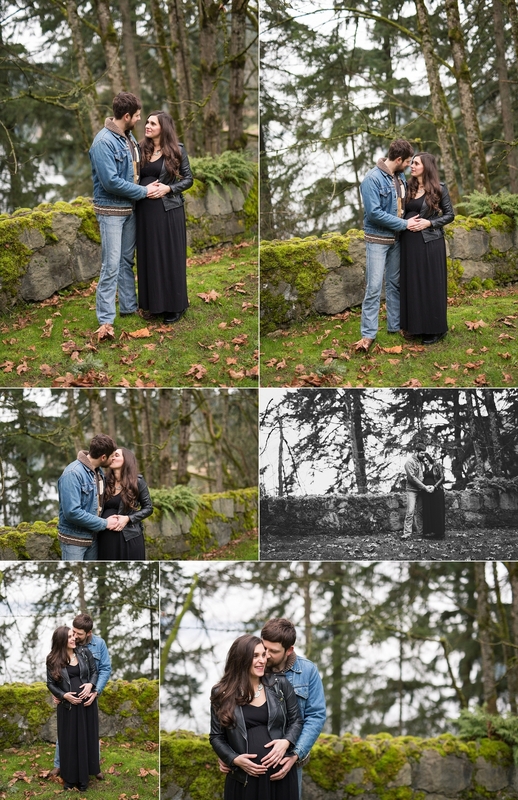 I love shooting family maternity sessions and I especially love these mama + daddy shots. Swoon! !